Blocked gutters can cause thousands of pounds worth of damage to a building if left. Our cost effective gutter cleaning system can safely remove debris without the need for expensive and dangerous access equipment. Our system can reach up to 55ft from the safety of the ground, there really is no excuse to leave unsightly plants growing in your gutters causing damage to your building. 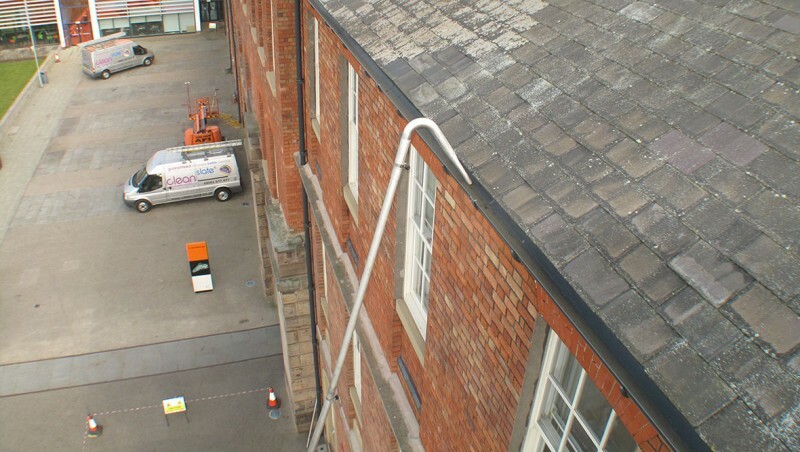 Our ladderless gutter cleaning service uses a vacuum system with telescopic poles and a nozzle that is shaped to extract debris from the guttering and downpipes. Our staff operate the system from the ground therefore complying with Working at Height Legislation. This is an extremely effective and thorough clean of both guttering and downpipes. We won’t need expensive access equipment – saving you loads of money. We can reach up to 4 storeys – that’s 95% of office buildings! We’ll show you how clean it is – we see what is in the gutters with our camera. Washroom supplies including, automatic air fresheners, sanitary bins, vending machines, dispensers and hand dryers. If you are interested in any of these additional services, please ask for more information. 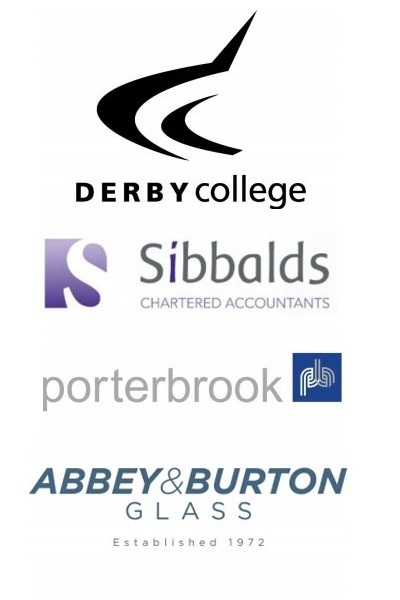 Give us a call on 08001577477 to book a site audit or fill out the contact form below. We will visit your office to assess your building for a quotation and risk assessment. Our staff are highly trained in best practice and customer service and our service will be professional from start to finish.